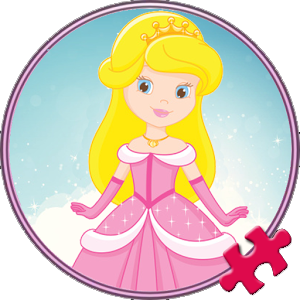 Princess Puzzles for toddlers and babies is a game for children from 0 to 4 years old. 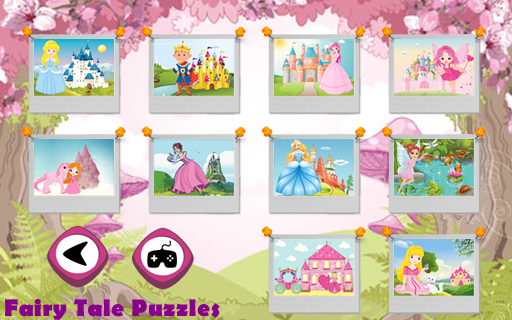 This puzzle game has 10 puzzles with princess in 10 fantastic worlds. 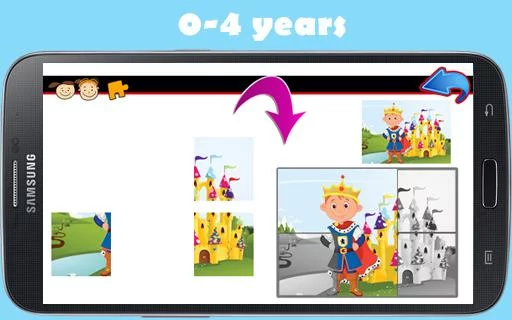 The child simply drag the tiles in the left of the screen to the correcte place in the right of the screen. If the tile is correctly placed, some yellow stars will advise for a well done weord (and can also be heard a reward sound). At the end of placing all the pieces, some applause will be heard and more stars will be showed. This game is designed for children from 0 to 4 years old.